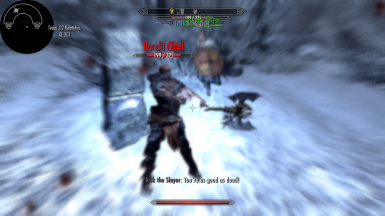 Why on Nirn doesn't Unrelenting Force also disarms the opponent, it send them flying, but keeps their weapon in their hand(s), But no more. I made this mod while finding it odd that when you use Unrelenting Force shout, you don't disarm the opponent despite them going flying. 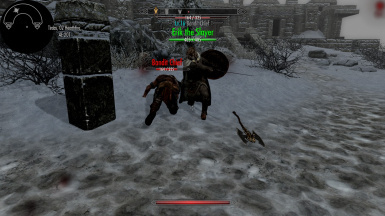 This mod simply adds the effect of the Disarm shout to the Unrelenting Force shout, effectively making the Disarm shout useless. 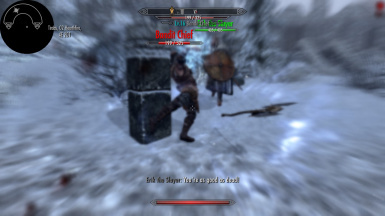 It does not affect enemies using the Unrelenting Force shout, like Draugr, as they use different 'shouts'. 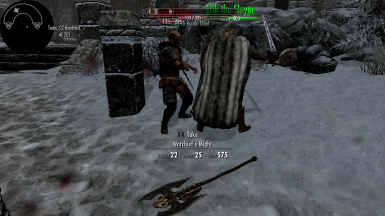 This mod does not make Unrelenting Force better at disarming foes than the Disarm shout, they use the same magnitude, so basically two shouts for the price of one.